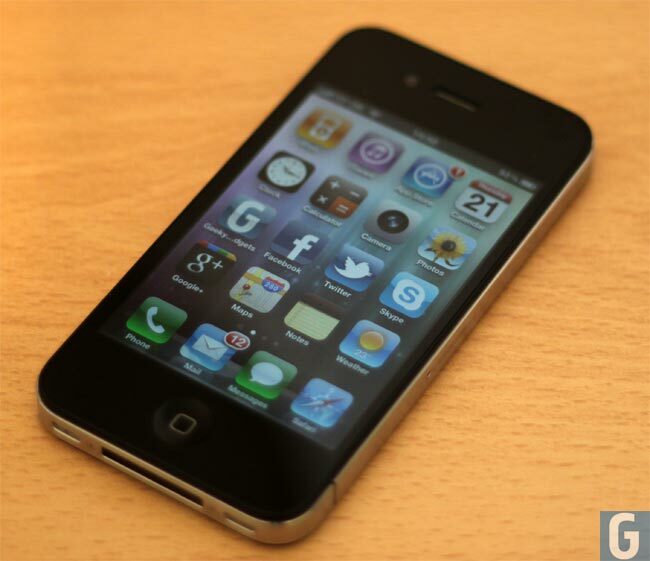 Verizon Clearing iPhone Inventory, Getting Ready For iPhone 5? We pretty much know that the iPhone 5 is coming in September, Apple all but confirmed it in their recent quarterly earnings call, and now it looks like a number of mobile operators are preparing for the iPhone 5 launch. According to the guys over at Phone Arena, Verizon Wireless are clearing out their inventory of the iPhone 4, and it would appear that the company has started to discount certain accessory bundles for the iPhone 4, which is a good indication that they are getting ready for the iPhone 5. We have heard a number of different rumors on the iPhone 5 over the last few months, we are expecting it to go on sale in September, and from what we have heard previously it will come with the same processor that is available in the iPad 2, the A5 and may also feature an 8 megapixel camera, supplied by Sony which will be capable of recording Full HD video.